Do you want to experience live training from SMART Certified Education Consultants at a fraction of the cost of flying instructors in for the day? Then CCS Live Remote Training is for you! Since 1991, CCS Presentation Systems has served customers in the corporate, government and educational sectors. 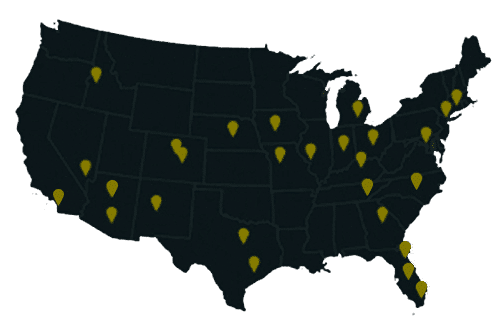 As an innovator in A/V and training among educators and corporate professionals, CCS trains more than 5,000 participants each year throughout the United States. CCS Training Centers offer a variety of regularly scheduled classes to instruct and promote the use of interactive whiteboards, BYOD (bring your own device), audience response systems, tablets and more. Follow-up courses for aggressive product/systems training, and one-on-one consulting is also available for optimal implementation. What is CCS Live Remote Training—LRT? The award-winning CCS Training Department provides live two-hour interactive training sessions from our headquarters in Arizona. Customers will attend a privately scheduled session as a group from their location, in a room outfitted with the hardware/software necessary for the class—ie. SMART Notebook 2014 software projected onto a SMART Board interactive whiteboard. A local CCS representative will set up a portable HD camera, microphone and speaker. Using online data conferencing software from SMART, participants will be able to see the CCS instructor teach, ask questions live and show off their own skills on the SMART Board.